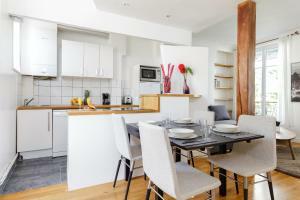 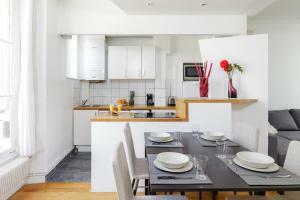 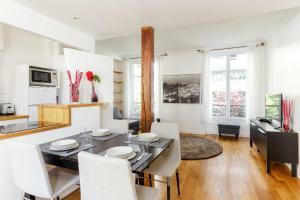 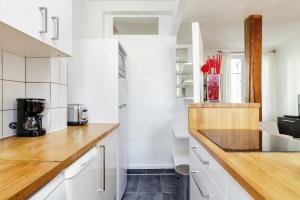 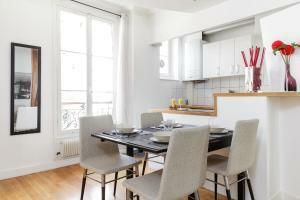 Set in Saint-Germain-des-Pres District, 1.6 km from Orsay Museum in Paris, these self-catering apartments feature free WiFi. 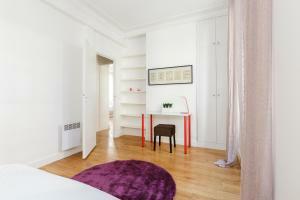 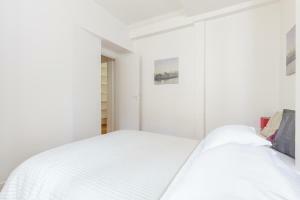 The apartments are 2 km from Louvre Museum. 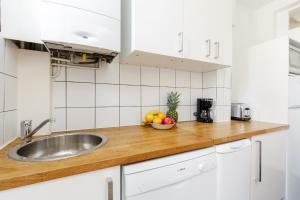 They have a fully equipped kitchen with an oven, coffee machine and an electric kettle.They also have a private bathroom fitted with a bath or a shower and toilet. 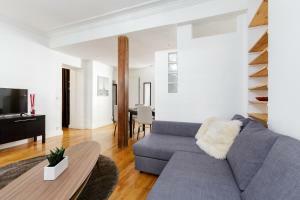 The living areas feature a sofa and cable TV. 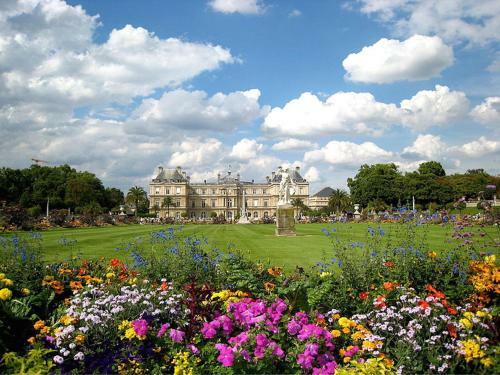 Tuileries Garden is 2 km from Private Apartments - Saint Germain des Prés - Luxembourg, while Notre Dame Cathedral is 2.2 km away. The nearest airport is Orly Airport, 13 km away. 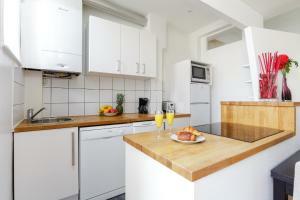 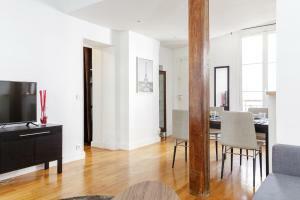 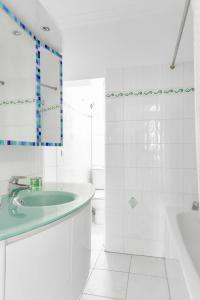 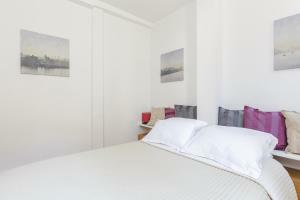 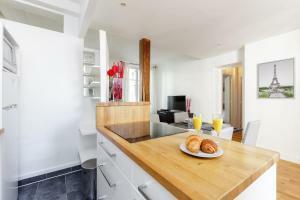 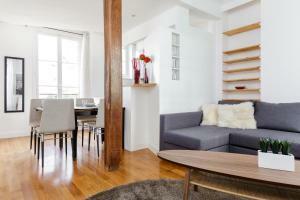 This 2-bedroom apartment features a fully equipped kitchen, seating area with cable television and free Wi-Fi access. 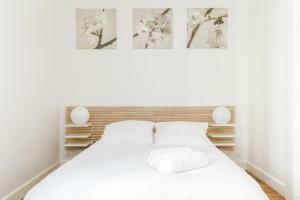 Rate: € 270.00 ... € 285.00; select dates below to get current rates.